A flawless retreat in Bath, Homewood Park offers impeccable modern British cuisine at the celebrated Tides Restaurant. Offering an award-winning menu filled with flair and imagination, head chef Daniel Maudsley crafts inspired a la carte choices and exquisite tasting menus. 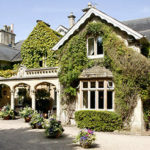 For a delectable afternoon, tuck into a traditional afternoon tea at Homewood Park in Bath, Somerset. 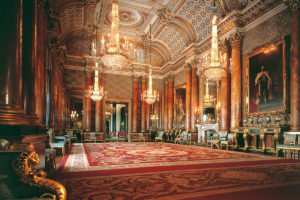 Served in the stunning drawing room or bar and maybe even in the award-winning garden if the weather is good enough; a glass of chilled champagne accompanies tea to add the extra element of luxury. 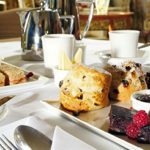 Tuck into a selection of finger sandwiches, homemade cakes and freshly baked scones with cream and jam. A pot of tea or coffee tops off this satisfying experience. 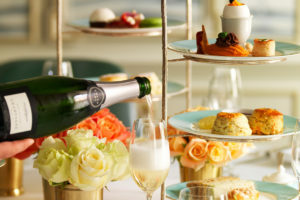 Book Champagne Afternoon Tea at Homewood Park Hotel, Bath. 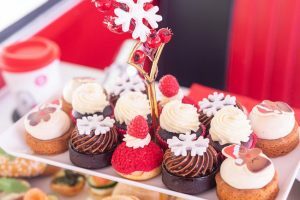 This tasty afternoon tea is available from Red Letter Days. 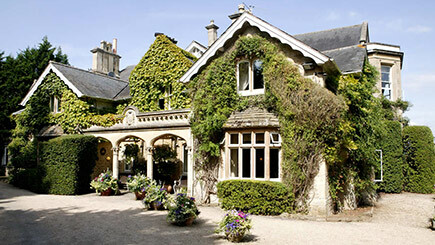 Priced at £50 for Two, it is available to buy as gift voucher. Valid for up to 12 months, this would make the perfect gift for a special friend, or simply for you to buy as a treat and organise a day out with friends or family. 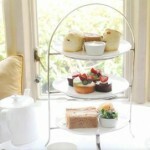 To purchase this afternoon tea voucher, or for further information, simply select the Book Now button below.